This rare amphibian, recently thought to only exist in labs and aquariums, has been spotted TWICE in its natural habitat of the Xochimilco lake system. The sighting we’re made by research teams from Mexico’s National Autonomous University. 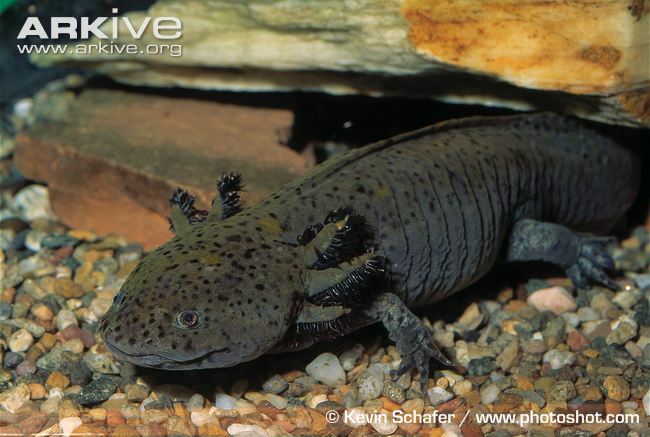 Known to locals as the”water monster” or the “Mexican walking fish” the salamander characterizing features include external gill frills and and their ability to regenerate lost limbs. The latter quality is of great interest to medical research.